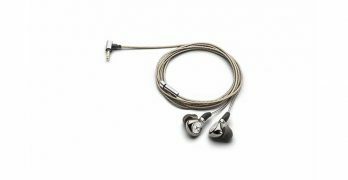 A reasonably priced set of in-ear monitors that delivers excellent performance and comfort for long listening sessions. 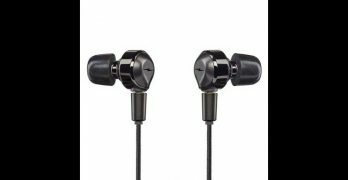 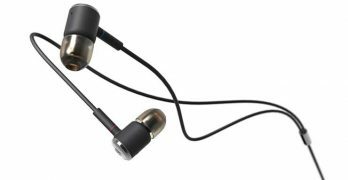 Periodic Audio unveils three quality earphones to appease varying listening tastes across the lower to mid-range budget. 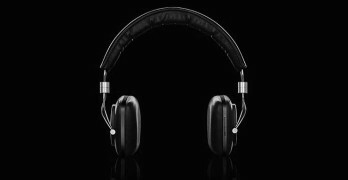 Bowers & Wilkins release a wireless version of their popular (great sounding) P5/S2 headphones and they are every bit as enjoyable as their wired-only counterparts. 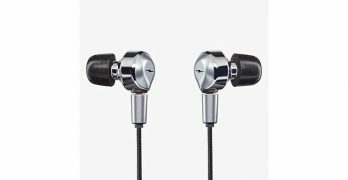 The Bowers & Wilkins C5 Series 2 improves on some fine earphones and provides significantly better performance than the usual earbuds included with iPods and the Secure Loops will keep them snugly in your ears. 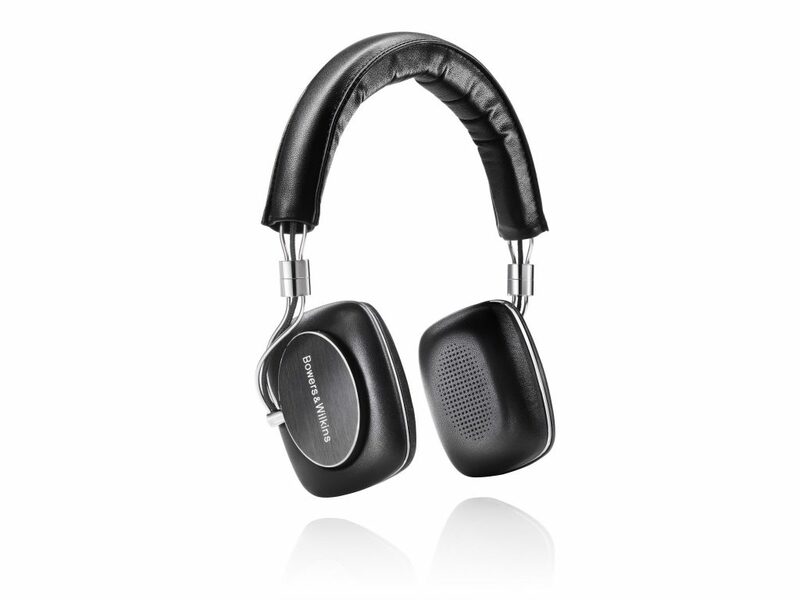 The new P5 Series 2 from Bowers & Wilkins are a well balanced and super comfortable on-ear headphone that produces prodigious bass and a big soundstage.